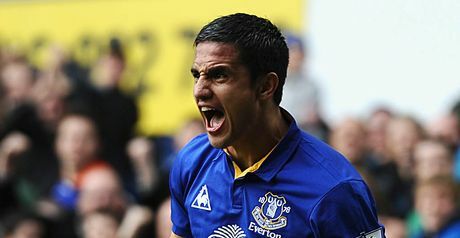 Everton legend Tim Cahill leaves Everton for New York Red Bull. After serving the club for 8 seasons, Cahill leaves the club with good memories of his many goals and contribution to the cause. He will be remembered. Thank you Tim! All the best Timmy!! 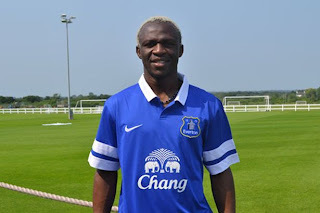 You will always have a place in Goodison! Hi Timmy..u r the best on the air..one of the legend for me. Good luck.